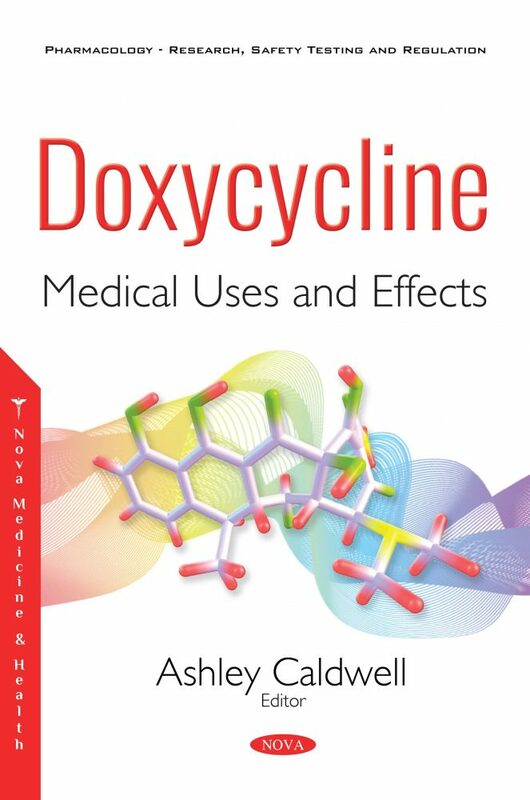 Doxycycline: Medical Uses and Effects opens with a personal account of experiments suggesting that doxycycline may play an important role in the fight against cancer and T-cell proliferation-related diseases. Additionally, retrospective clinical observations have revealed that doxycycline increases the life expectancy of patients with throat cancer. Doxycycline also possessing immune modulating and anti-inflammatory properties, thus having potential implications in neuroinflammation and neuroprotection. By inhibiting matrix metalloproteinases, doxycycline may protect against cerebral ischemia by preventing breakdown of the blood brain barrier, disruption of the extracellular matrix, cell detachment, and a form of apoptotic cell death known as anoikis. 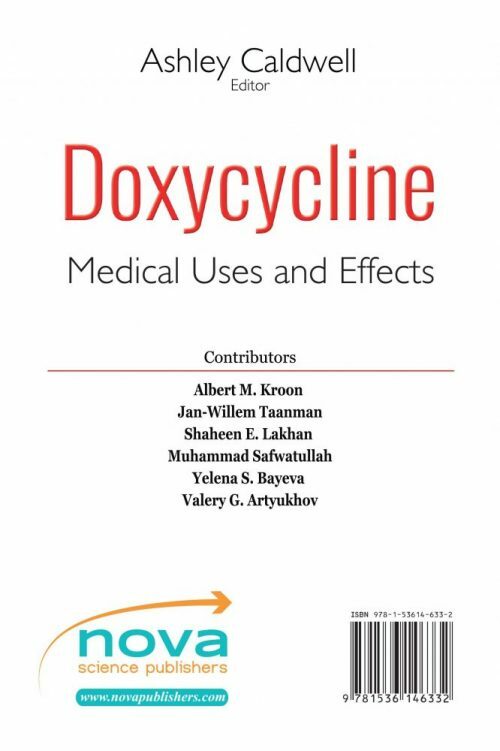 In conclusion, the authors summarize theoretical concepts of the mechanisms of doxycycline action on cellular and molecular systems of the human organism. Based on the hypothesis that doxycycline is able to induce oxidative stress in eukaryotic cells, studies on the effect of various antioxidants and membrane-stabilizing agents on the energy potential of the cell are of special interest.